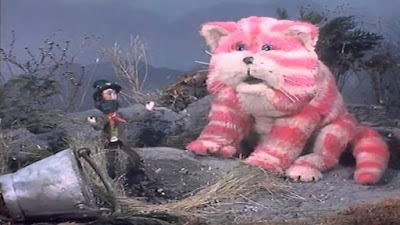 Incredibly, that wonderful saggy cloth cat Bagpuss is 45 years old today. One of the greatest and most fondly remembered children's television shows of all-time, Bagpuss was first broadcast on February 12 1974. 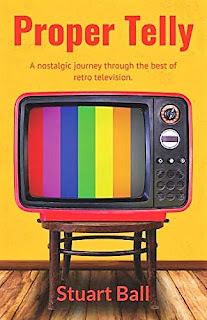 To mark the occasion, here is an extract from my book Proper Telly in which I recall my own personal memories of this most laid-back of cloth cats. 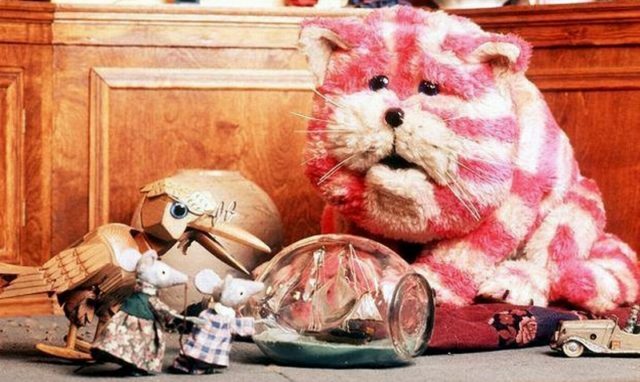 Let's set the scene first and get those warm nostalgic memories flooding back by watching the classic intro to Bagpuss. 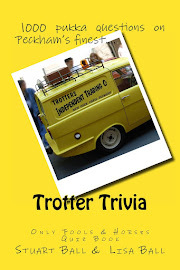 There have been a number of polls conducted over the years on the subject of the nation’s favourite kids TV show. In the vast majority of these polls Bagpuss is invariably ranked in the top five and in many cases occupies the very top spot. The series is richly deserving of that lofty position too, especially when you consider it attained such iconic status in the space of a mere thirteen episodes. Unlike its contemporaries Mr Men and Paddington, the narration for Bagpuss was not provided by a well-known actor of the day. 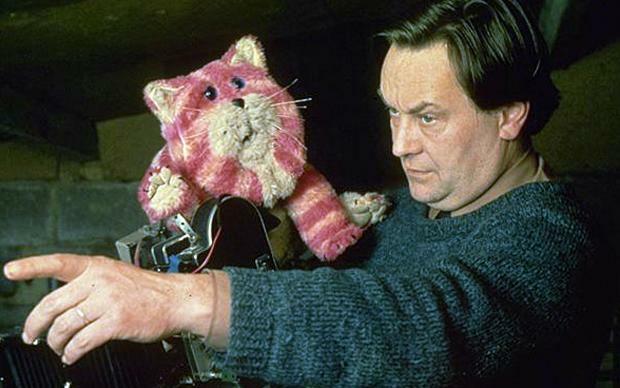 Instead, voice-over duties were handled by Oliver Postgate, a writer and animator who, along with Peter Firmin, ran the animation company Smallfilms which produced Bagpuss, in addition to other enduring children’s television classics such as Ivor the Engine and The Clangers. 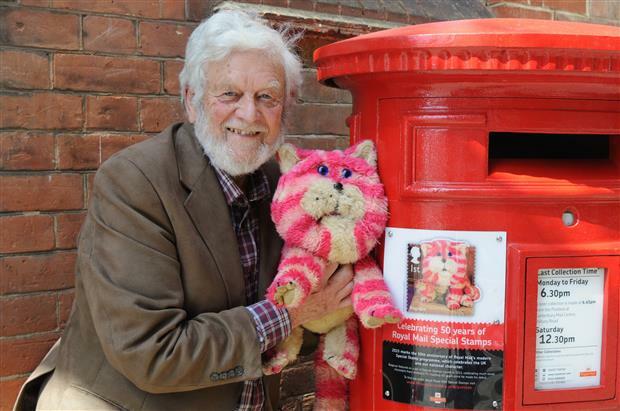 Even now, over forty years since I first settled down in front of the television to watch Bagpuss, the tender, soothing tones of Oliver Postgate retain the ability to wrap warmly around me like a winter blanket. I am immediately transported back to a time when I would be completely engrossed in the gentle adventures of the good-natured saggy cloth cat and his friends; well educated bookend Professor Yaffle the owl, kindly ragdoll Madeleine, Gabriel the guitar-playing toad and, of course, the energetic mice with their Marvellous Mechanical Mouse Organ. The series was set in a shop owned by a young girl called Emily. The shop was unique in that, rather than actually selling things, it was stocked with items that people had lost. As I grew older and my inner cynic unfortunately expanded accordingly, I began to wonder how the shop managed to remain open if nothing was ever actually sold? Just how did the business make any money? Luckily, the innocence of childhood rendered such trivial matters meaningless. After Emily brought a new item in to the shop each episode, so the previously inanimate cloth cat would magically come to life, followed by each of his friends. Tales would be told and songs sang, all revolving around the latest addition to the shop’s wares. 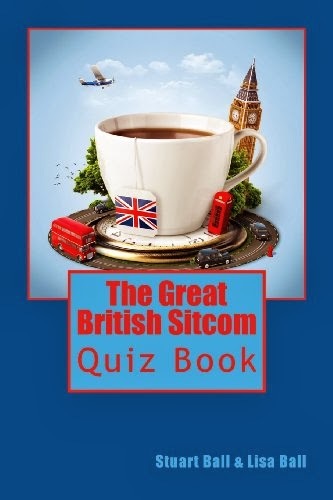 Classic episodes that I recall with fondness include the one where the mice use a working miniature model of a mill to make a seemingly endless supply of chocolate biscuits (they are, in fact, rotating the same biscuit) and also one which features a fiddle-playing leprechaun who lives in an upturned metal bucket and smokes trout for his supper. As with the majority of children’s programmes from this era, Bagpuss was gentle and warm, each story unfolding at a leisurely pace, allowing young viewers plenty of time to take in the story and thus become totally enraptured by the magic unfolding before them. 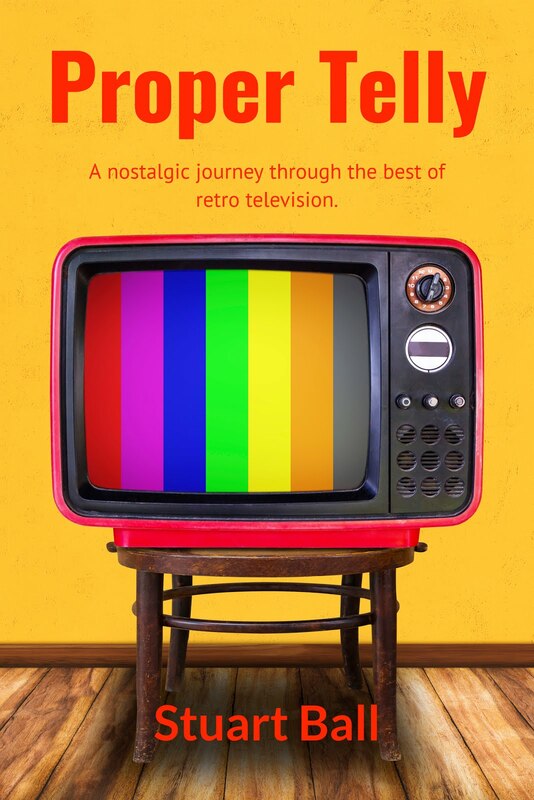 There are lots more nostalgic memories from what I consider the Golden Age of Children's Television in Proper Telly, available from Amazon and right here on my website.